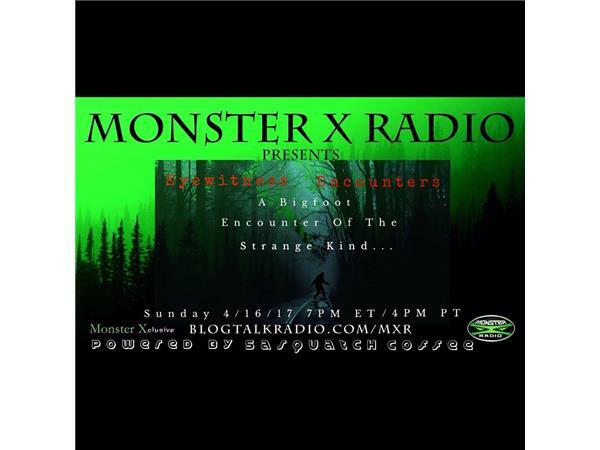 Join Monster X Radio Hosts Gunnar Monson and Shane Corson as they talk with Jeff Beaudoin from Maine. Jeff had a most unusual encounter with what he believes to have been more than one Bigfoot in the forests of Maine. 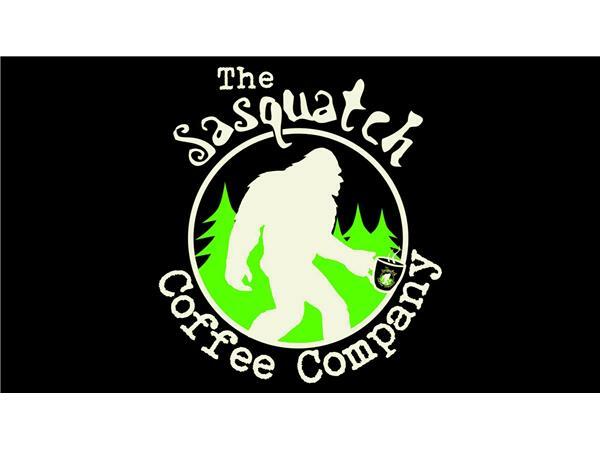 This took place in an area that has a history of Bigfoot activity according to Jeff's acquaintances that are familiar with the area. 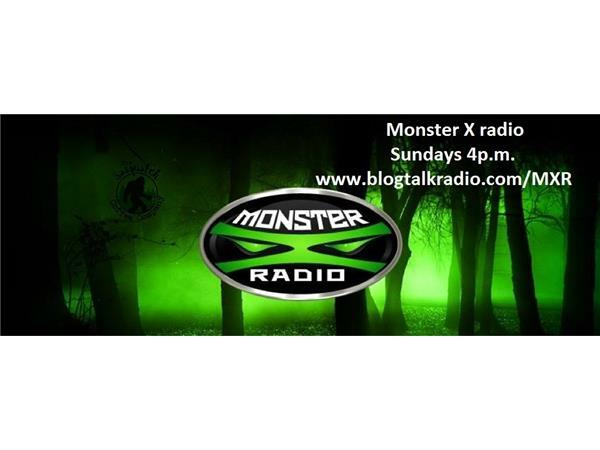 Although Jeff is an investigator of the paranormal this experience was different in that it brought out a primal fear.